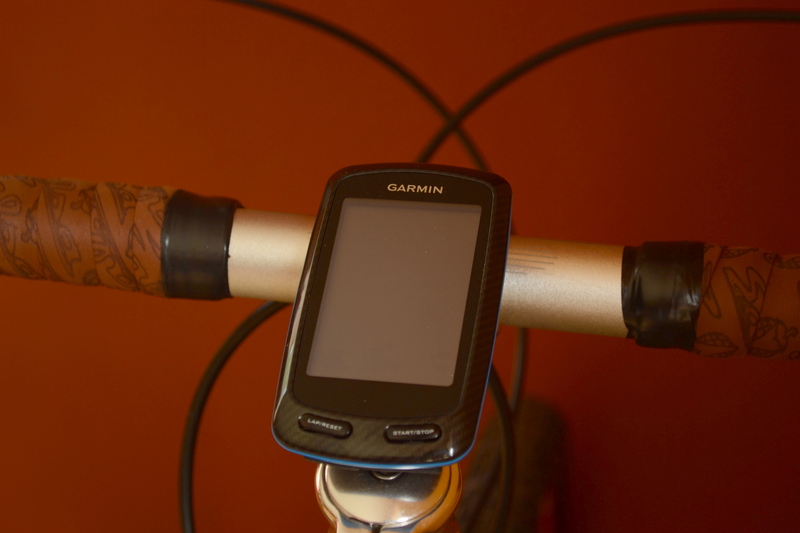 Question: ONE School Food Tour + ONE Garmin Edge 800 = what? 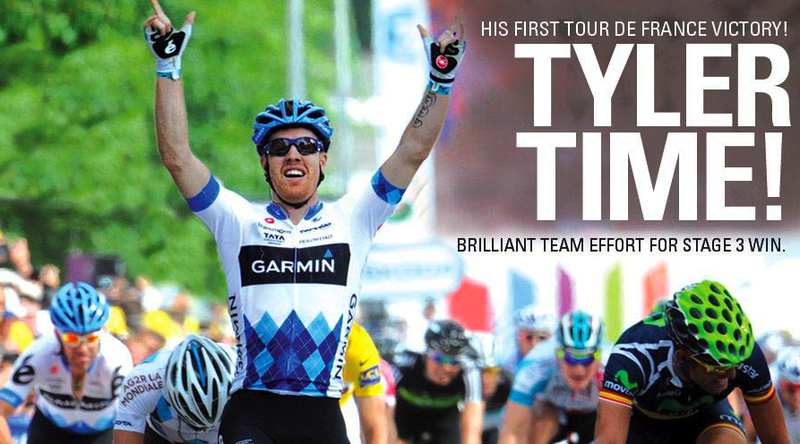 So how will a Garmin improve the Tour? Data, data, data. I’ll be using an Edge 800 model; this unit provides mapping, elevation, heart rate, distance, graphs, routes, speed and so much more. All of this information will be integrated into both my classroom visits and the virtual School Food Tour curriculum. The Garmin Connect website provides a powerful interface and great visual tools; if a class wants to know what the elevation profile of my route through Arizona looks like, we can simply open up the website to learn more. I have a middle school here in Bend, Oregon that is conducting an entire School Food Tour math unit. They will be integrating my Garmin data into their daily classes where they will calculate speed, distance, calories burned and gear ratios, among others. Thanks, Garmin, for your generous support!